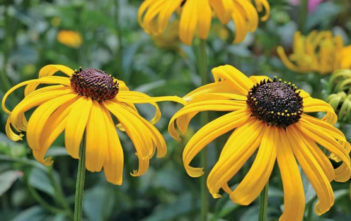 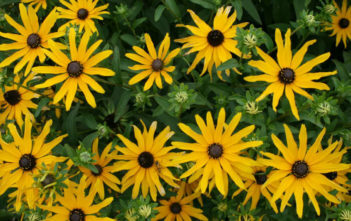 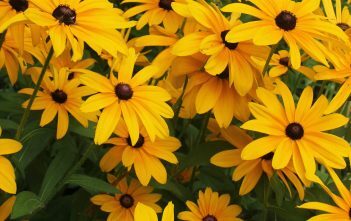 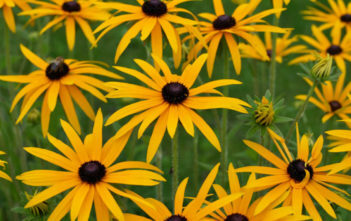 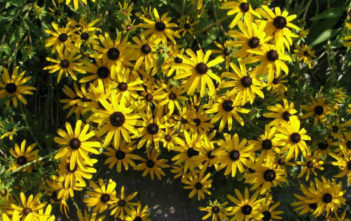 You are at:Home»Archive for "Rudbeckia"
Rudbeckia is a plant genus in the Sunflower family. 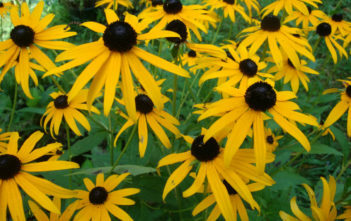 All species are native to North America. 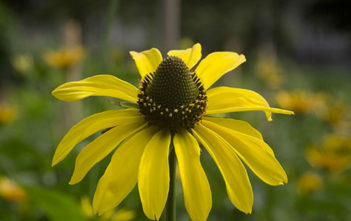 The name was given by Carolus Linnaeus in honor of his teacher at Uppsala University, Professor Olof Rudbeck the Younger (1660-1740), and his father Professor Olof Rudbeck the Elder (1630-1702), both of whom were botanists.